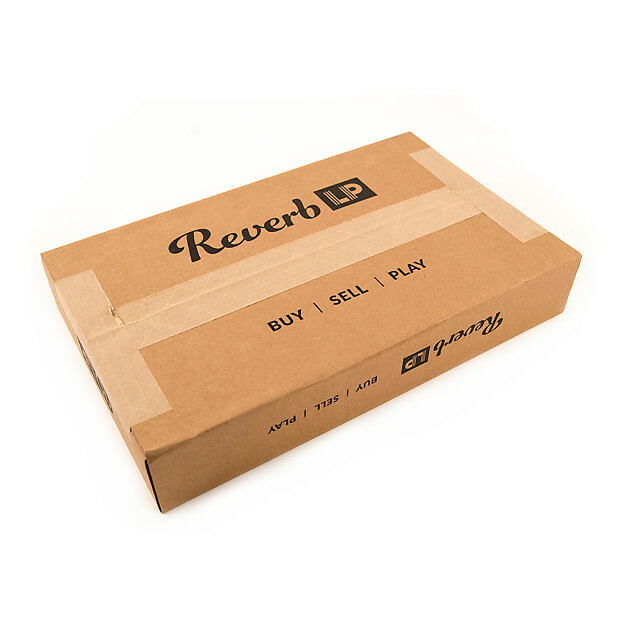 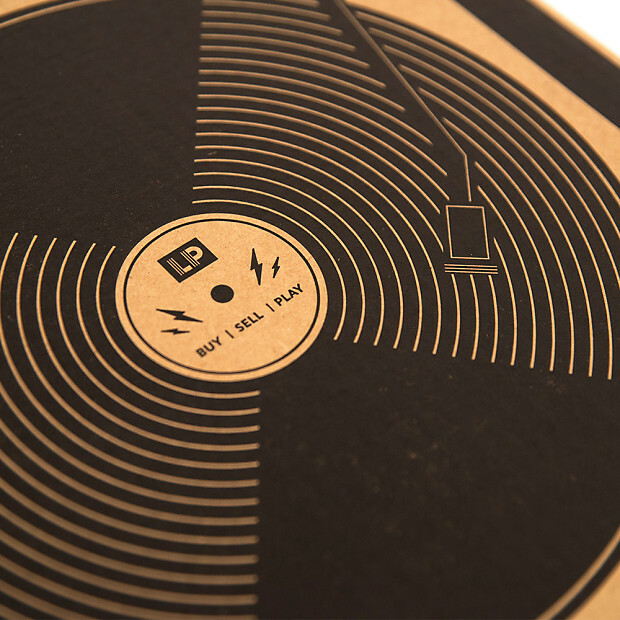 Ship your record sales in security and style with our Reverb LP Mailers. 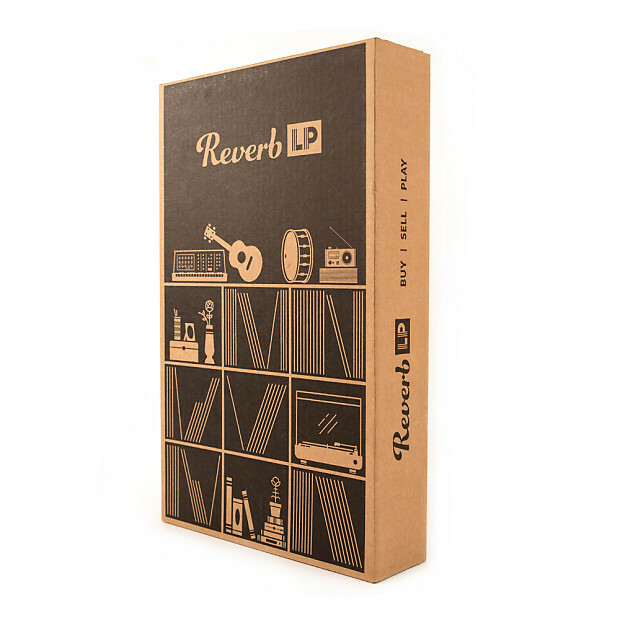 These kits come with 10 individual record mailers and a perfectly-sized shipping box, all made of sturdy corrugated cardboard bearing custom LP artwork. 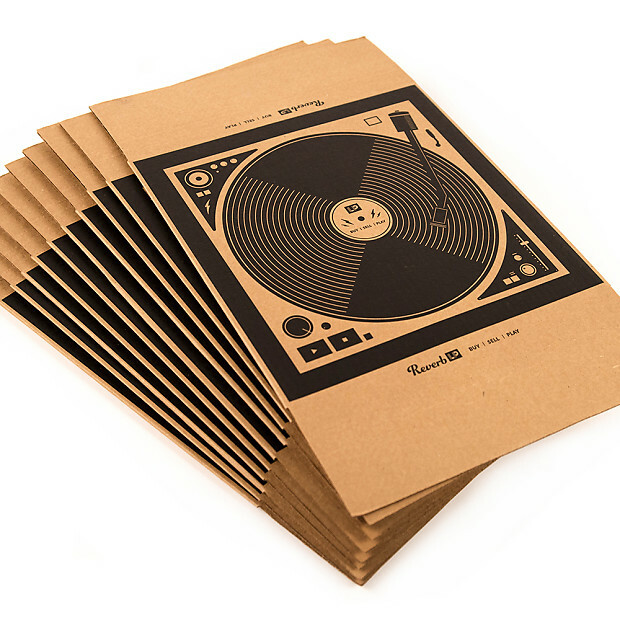 Dimensions for record packers: 12.5" x 12.5"
Dimensions for shipping box: 21" x 13" x 3.5"
Please note that these do not include corrugated squares for packing inside of the record packers.